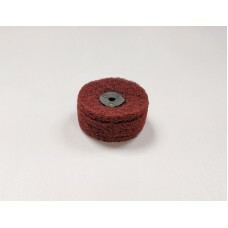 Hard material with an 60 grit abrasive. 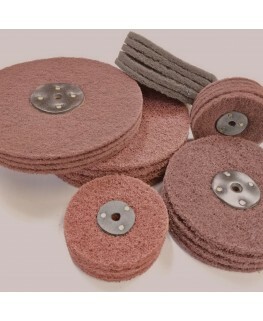 Contains 60 grit abrasive grain. 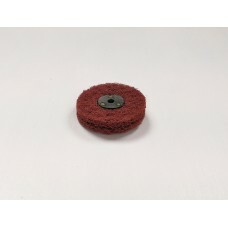 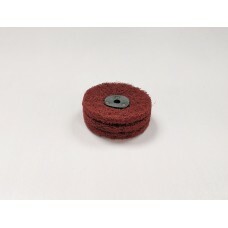 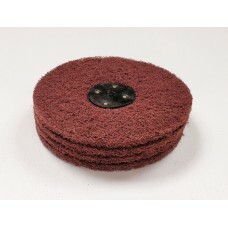 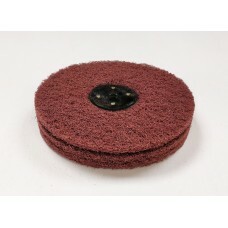 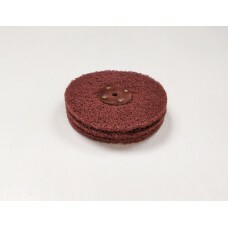 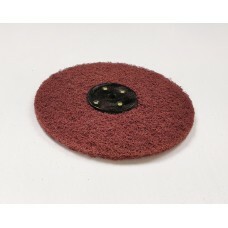 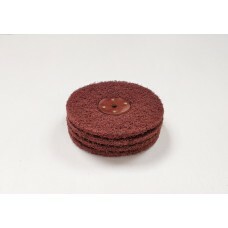 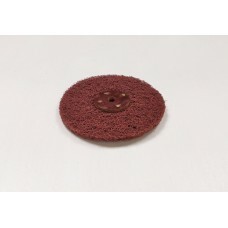 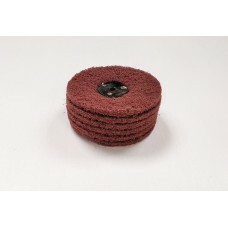 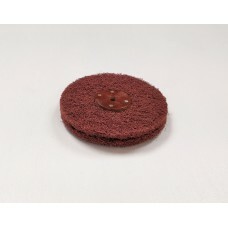 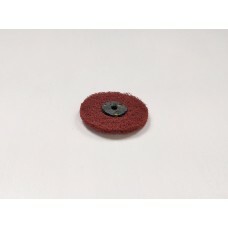 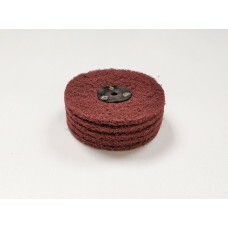 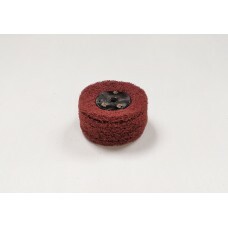 Stiff material with strong cut, ideal for cleaning, de-rusting and..